Now that the cold has finally been overpowered by the delicious early spring sun, you can reflect the glory you feel through your makeup. The barely-there look is perfect to try in spring and early summer, not only to give your skin a break but to embody that dewy and fresh feeling spring brings. 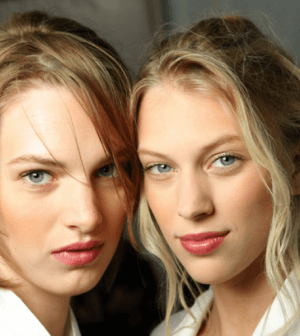 Spotted at NYFW at Michael Kors and every turn at Paris Fashion Week, the barely-there beauty trend is in full swing. 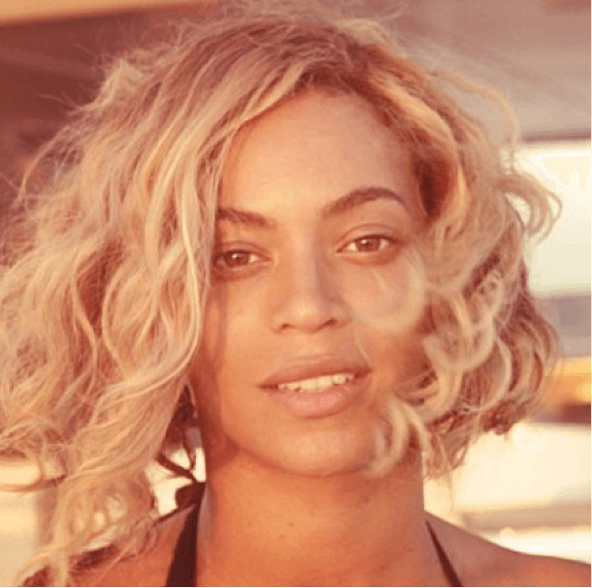 I like to call it no-makeup makeup—it’s a great alternative to jumping out of the shower and sprinting out the door. It’s also the easiest makeup to transform from day to night— all you have to do is add a bold lip or a cat eye. Prep: The key to the barely-there look is to spoil your skin. If you know you want to try the look the next day use a moisturizing sleep mask or a hydrating beauty oil to help with plump and glow. 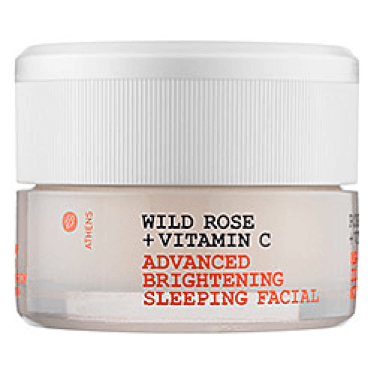 Vitamin C is great ingredient for brightening. Before you put on any makeup mix a dab of luminizer with your moisturizer and apply all over your face— this helps create a perfect base and keeps you glowing all day. Foundation: One of the best parts of the barely-there look is that you don’t need to wear foundation. You want your skin to be dewy and as natural as possible. 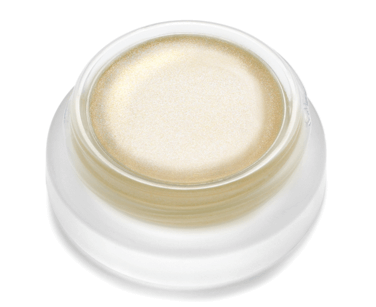 Of course you can wear a little bit of concealer for any blemishes or under-eye circles. If you feel like you need something to cover the whole face, as I often do, opt for a BB cream or a tinted moisturizer. I find that any BB with a hint of luminizer is perfect for dewy skin. 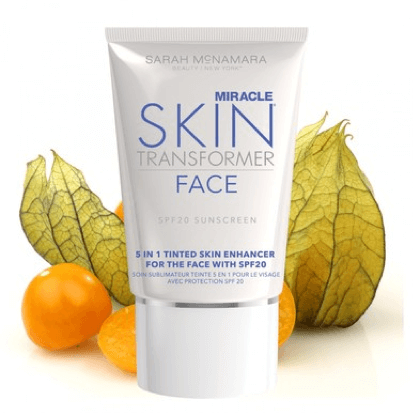 My most coveted product for the barely-there foundation is Sarah McNamara’s Miracle Skin Transformer. 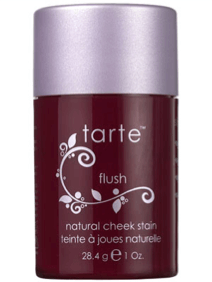 It feels like a primer but has a slight tint, so it covers pores and evens out your skin tone. It’s perfect! 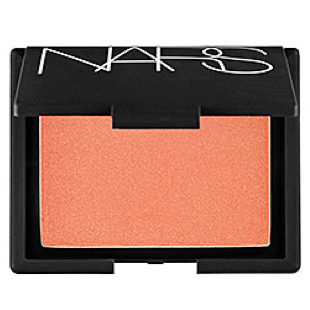 Cheeks: Rosy cheeks or a subtle wash of bronzer are perfect for the barely-there look. To keep it simple you just want to pick one. You can even just pinch your cheeks to create a flushed look. I always like a simple wash of coral because it gives my skin a healthy radiance. You can sweep a tiny bit of bronzer underneath your cheekbones or just keep it super simple and dust it on your cheekbones and temples. Eyes: You can do your eye makeup so many different ways for this look without getting off-track from the barely-there concept. I like to use just a dab of luminizer in the inside corner of my eyes to open them up. 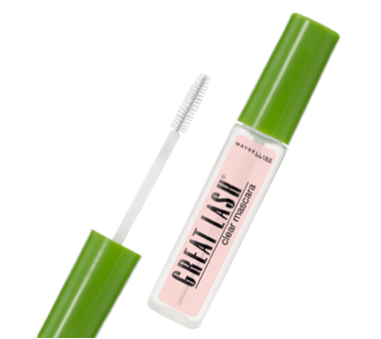 A quick coat of mascara helps to keep your eyes bright. You can use clear mascara on your eyebrows and eyelashes to create super-subtle definition. If you aren’t comfortable with the au naturel eye, a light peach eye shadow or pale brown make just enough of a statement. 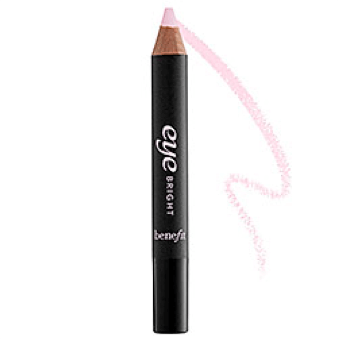 Sometimes I run a tiny bit of brown eyeliner in my upper waterline to get that bit of edge I want for the look. Lips: It seems like everyone is focusing on the lips with their barely-there runway looks. From berry tinted lip stains to trusty old lip balm—keep it simple. A lip stain is perfect for this look; try a shade that complements your skin tone. 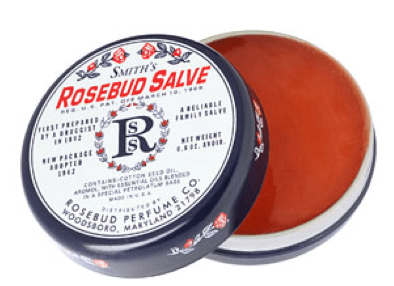 I swear by Rosebud Salve. It gives the tiniest hint of pink to my lips but keeps them moisturized and plump, and most importantly, looking natural.